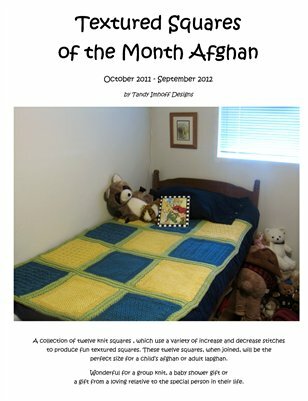 This collection of knitted square patterns, focuses on different increase and decrease techniques. It is the 2nd book in the Squares of the Month Series. Also includes full instructions for two different versions of the Mock Cable Afghan Join & Border.